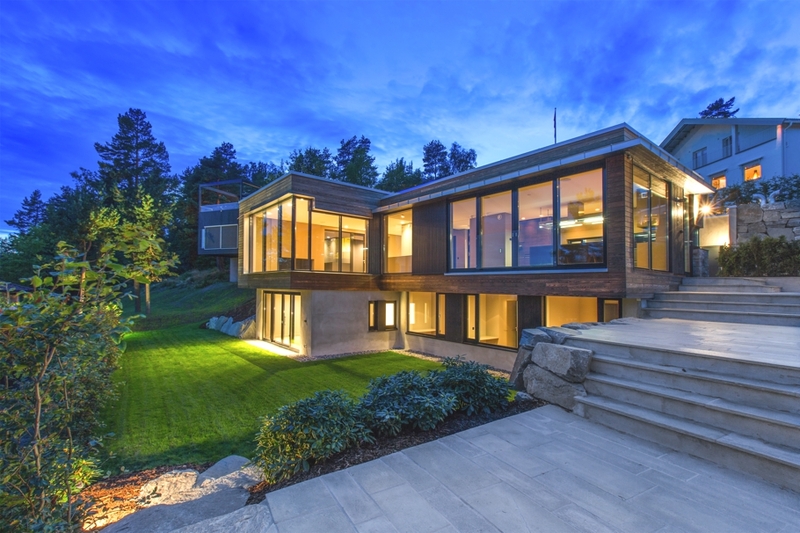 Oslo-based architectural practice Logg Arkitekter has designed the Villa Melkeveien project. 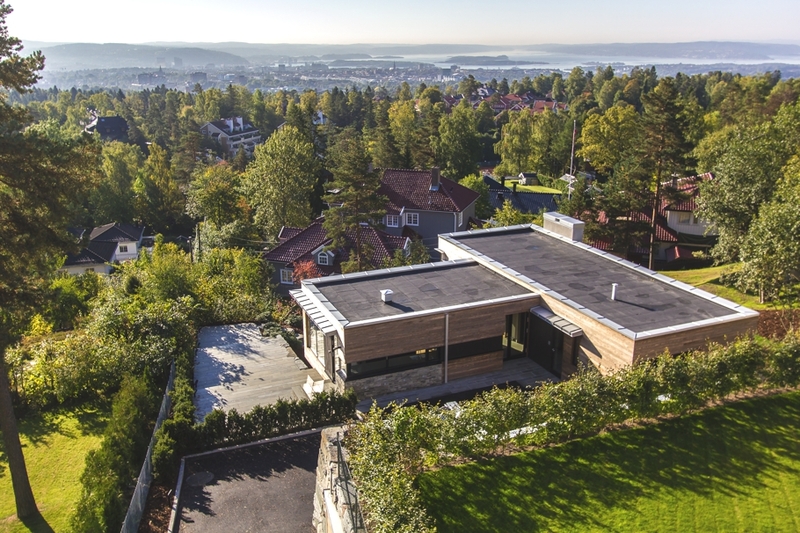 Completed in 2014, the contemporary home is situated on a sunny hillside in Holmenkollen overlooking Oslo, the floor to ceiling windows provide spectacular views of the city, stretching out towards the Oslo Fjord. 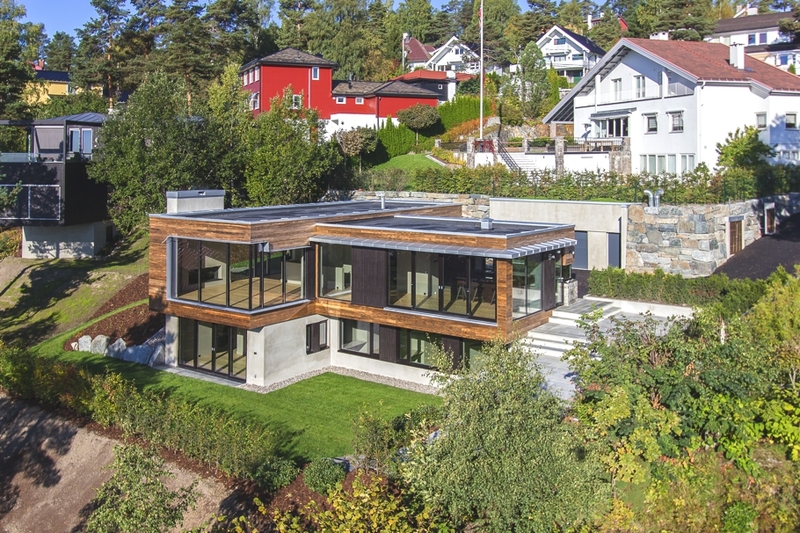 The strikingly modern building is wrapped in horizontal Kebony cladding and glass and is truly breathtaking in appearance, contrasting and yet complementing to the other villas in the neighbourhood. The four bedroom house, consisting of two main blocks in a T-shape formation, occupies 300m², with an additional 50m² garage. The large lounge and kitchen have direct access to the terrace and the spectacular views. The house also has a spa room and a separate guest area with its own kitchen and bathroom. 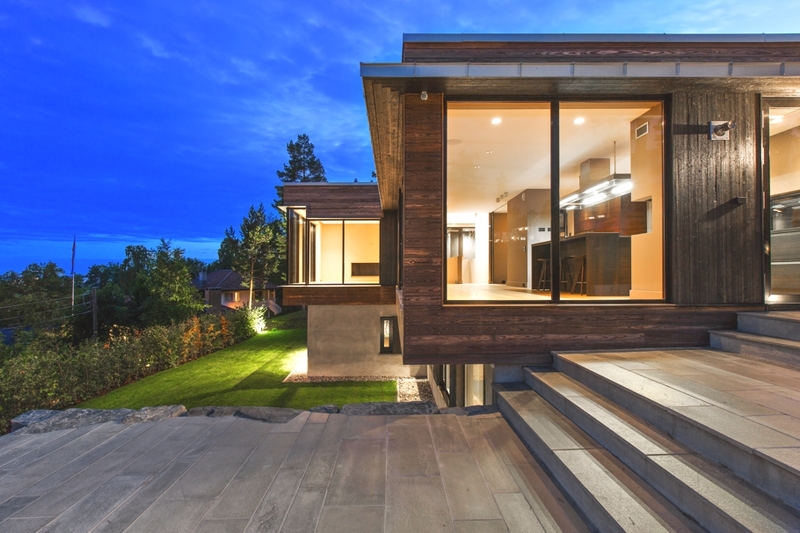 Completed in 2014, after a two year build process, the modern house has been built on a previously unoccupied site. 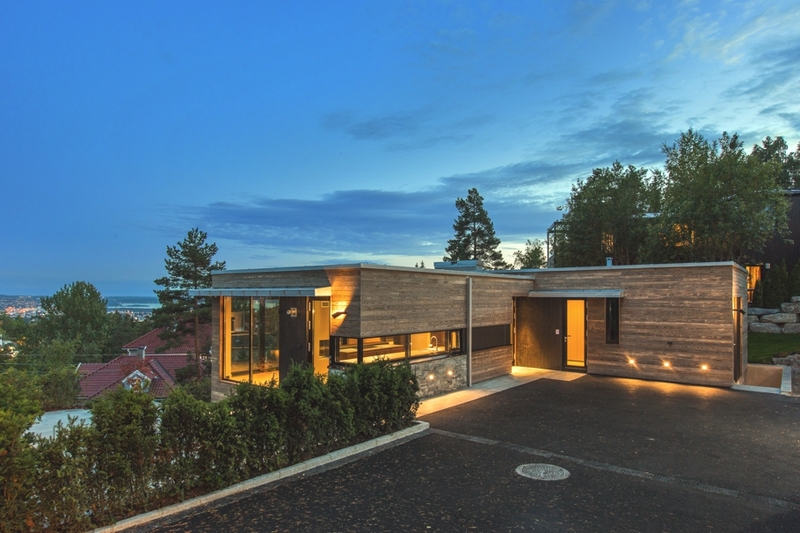 The modern family house was commissioned by an owner-occupier private client who appointed Logg Arkitekter. 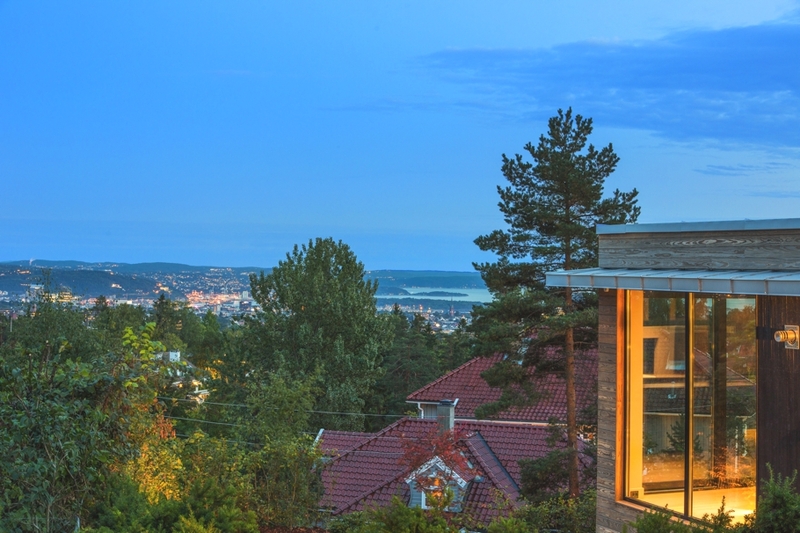 Inspiration for the design was drawn from the spectacular scenery that surrounds the Vettakollen hill. 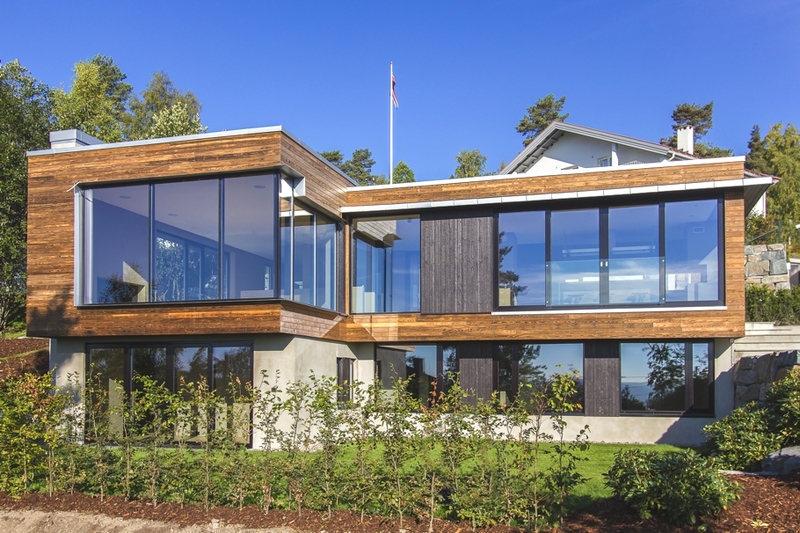 Along with extensive use of stone, slate and glass on the exterior of the building, Kebony wood is used in the building’s cladding. Kebony was chosen for the build due both to its beauty and to its hardwearing qualities, sustainability considerations were also of importance to the owners and architects. 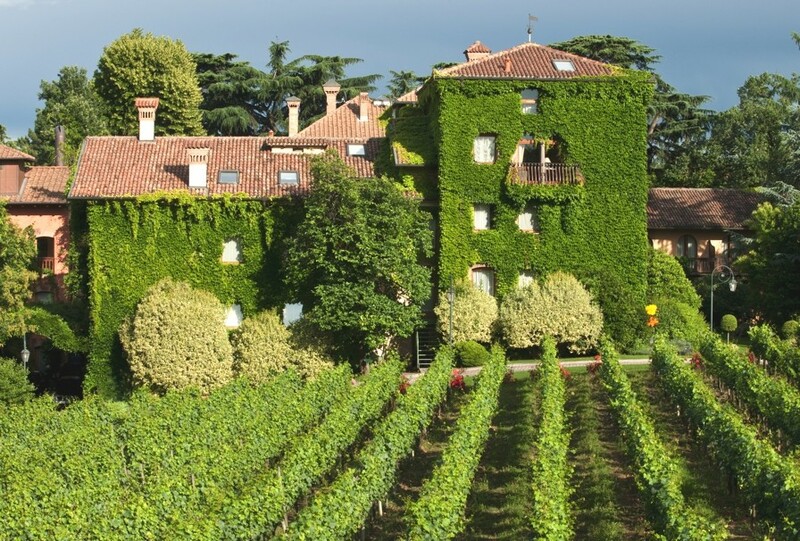 Each September, the Italian countryside is awash with groups of locals harvesting the grapes to make wine, in a process called La Vendemmia. Grosvenor Crescent is one of London’s most important residential development and restoration projects by Grosvenor. 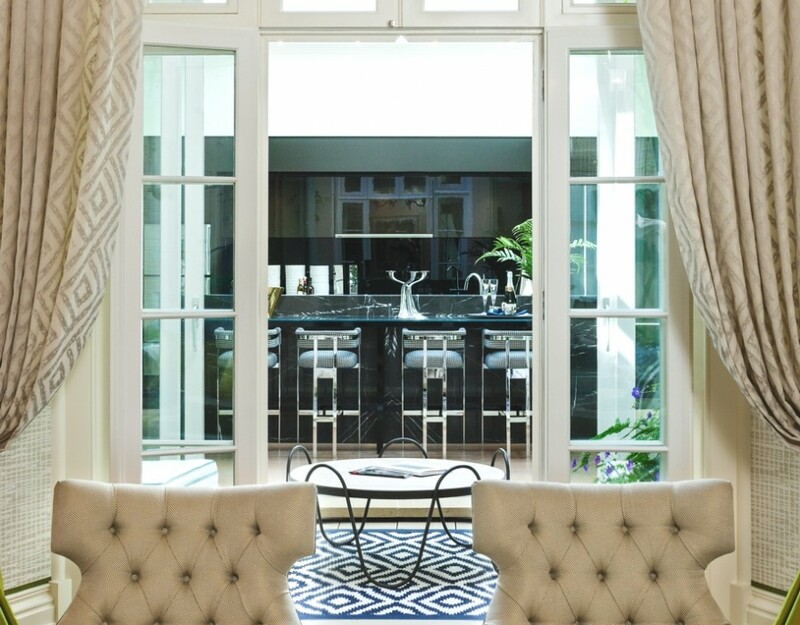 It is a refurbishment of one of Belgravia’s finest 19th century crescents in the heart of Belgravia on Grosvenor’s 300-acre London estate.